Call us now on 01604 790773 to organise your no obligation quote. 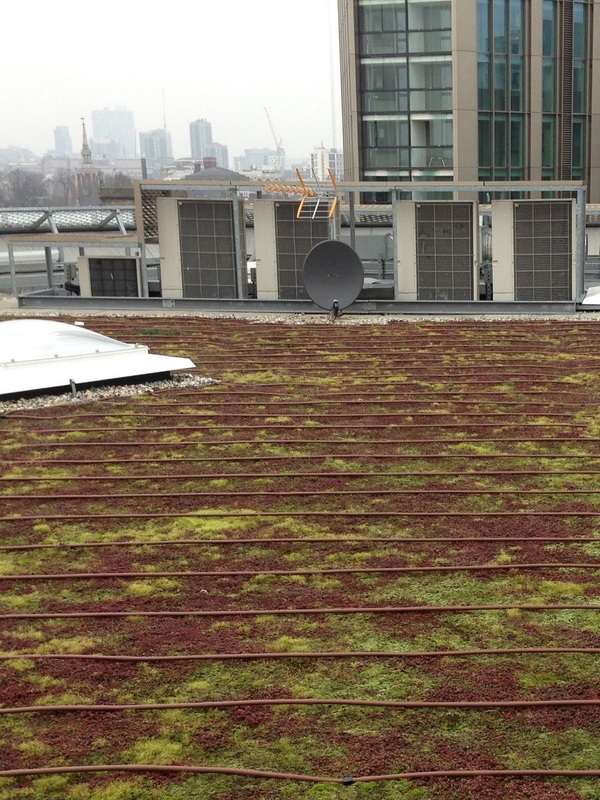 We design and install bespoke irrigation systems for your Green Roof. They can be installed before the Green Roof system is fitted or retrofitted over existing Green Roofs. We cater for all budgets and requirements. 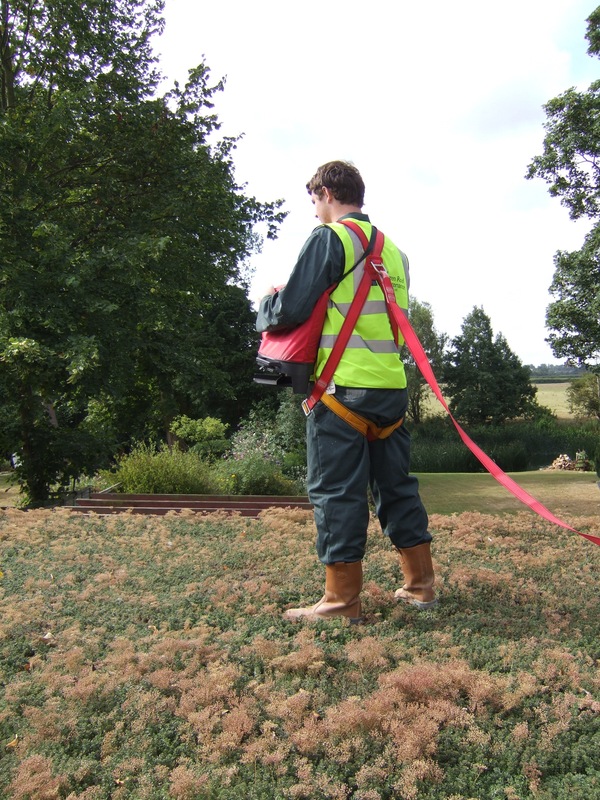 All of our uniformed operatives at The Green Roof Maintenance Company are fully trained and insured to work at height. They also have training spraying and working with hazardous materials as well as full certificates for working with Mansafe systems. 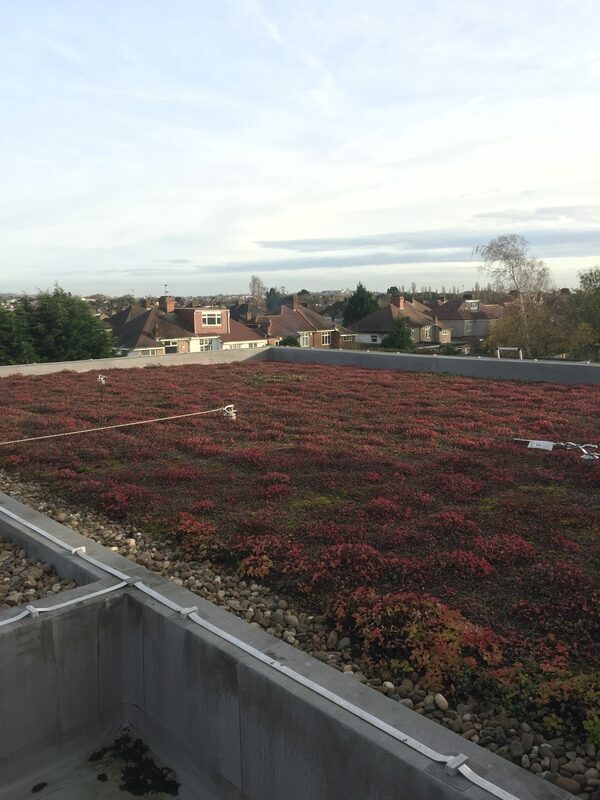 We deal with all varieties of Extensive Green Roofs, including Sedum and more Biodiverse roofs that use wildflower varieties. Green Roofs may be build up with Sedum mats or plug plants. All plant varieties are available to The Green Roof Maintenance Company for use within our care and maintenance programmes.